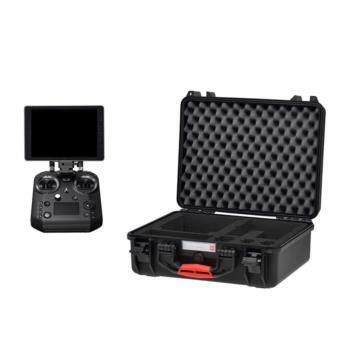 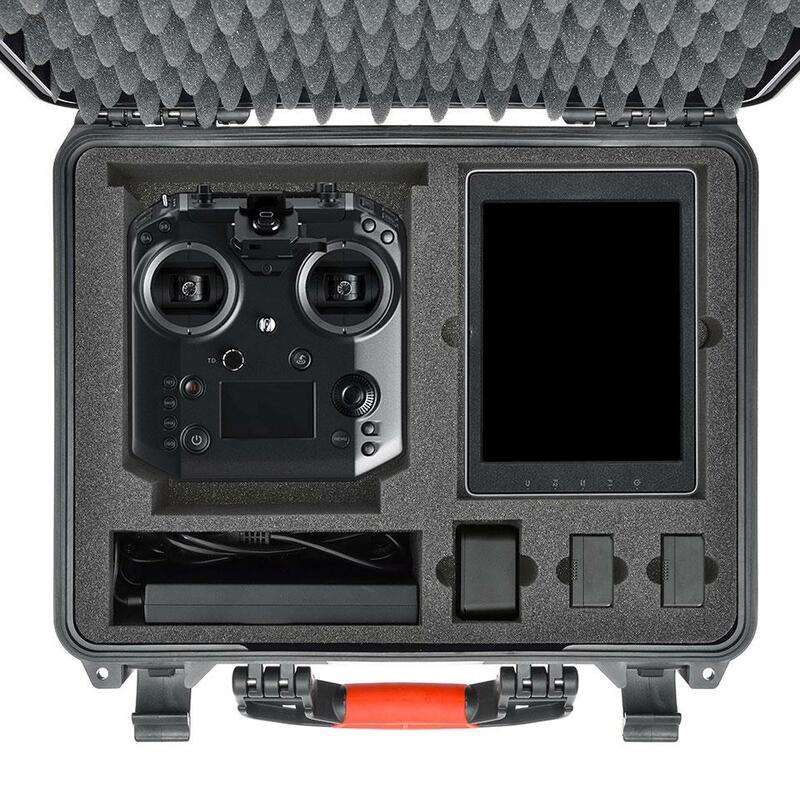 This watertight and waterproof hard case – based on the HPRC24600 series – is specifically designed to easily and safely transport the DJI Cendence and CrystalSky. Thanks to the lightweight and to the ergonomic handle, as well as resistant, the case is also very handy. 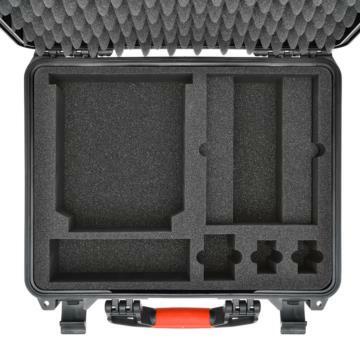 Carry-on approved size. The case is impact, drop and corrosion resistant.